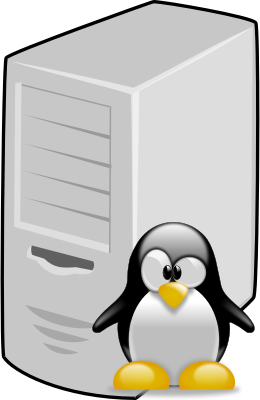 Linux 3.17-rc2 Release Marks 23 Years of the Linux Kernel. Linus Torvalds released Linux 3.17-rc2 today in commemoration of the 23rd anniversary of the original kernel announcement. On 25 August 1991 Linus announced his new OS project to the Minix users list. Good work for 23 years. There has been almost 23 years of Linux vs Windows talk. Windows has taken the world on desktop, but everywhere else Linux is doing well: Linux is big player in server room. Linux is huge the tablet and smartphone spaces because Android is based on it. Linux is bug player in the embedded world. Linux is kicking windows to the curb pretty much everywhere except the desktop. Linus Torvalds released issued Linux 3.17 rc-2 on Monday. Linux-loving readers will note that releasing on a Monday is not Torvalds’ style. He usually releases on Sundays.